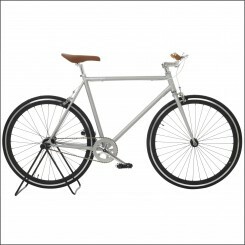 The Fixation London Bicycles are beautiful urban bicycles from the capital of the United Kingdom, now available to buy online. 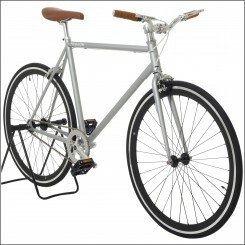 The bicycles of Fixation London have a single speed, fixed gear or an Automatix 2-speed gear and are perfect for the urban environment, easy to use and beautiful to see. 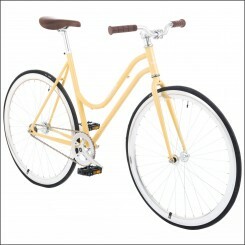 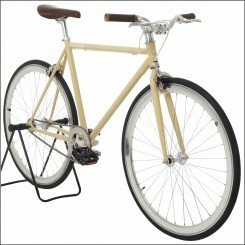 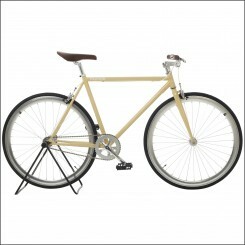 Order now online, easily at The Bike Messenger. If you have any questions, please don't hesitate to contact us.